Clever versatile bags. 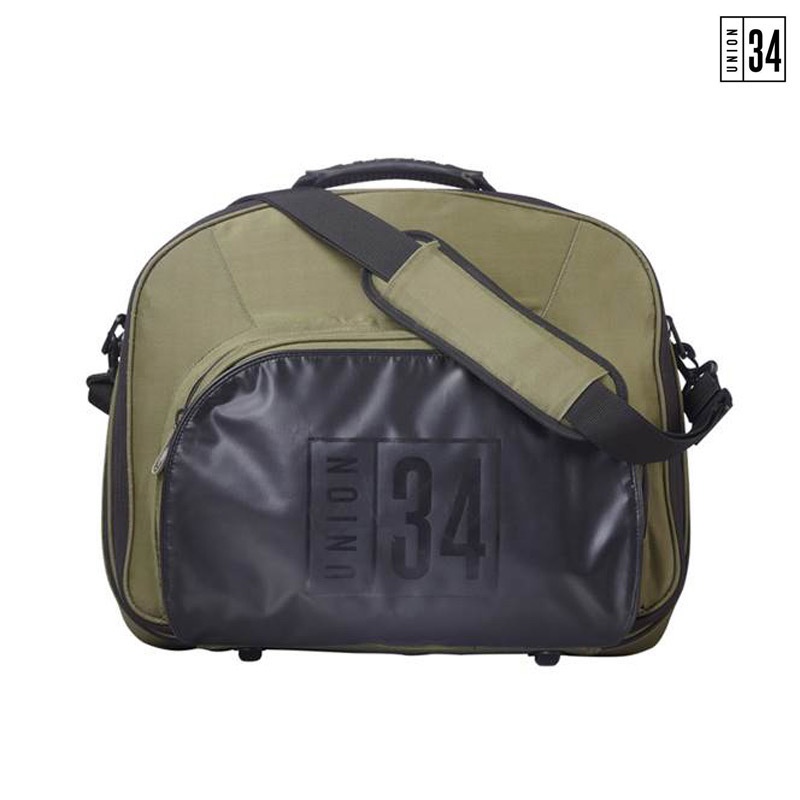 Union 34 bags offer a unique opportunity to meet the needs of the commute and leisure cyclist. Union 34 bags combine the versatility of a rucksack with the practicality of a pannier. All offer clever storage solutions for bike and office essentials. Patented intelligent fixing systems for both pannier and seat post mounts. Union 34 is the complete bag solution cyclists have been waiting for.